Goldilocks and the Bear, Bear on Wheels, The Three Little Bears, Three Bears in a Boat, Can't You Sleep Little Bear?, Who's Been Eating My Porridge and more stories. 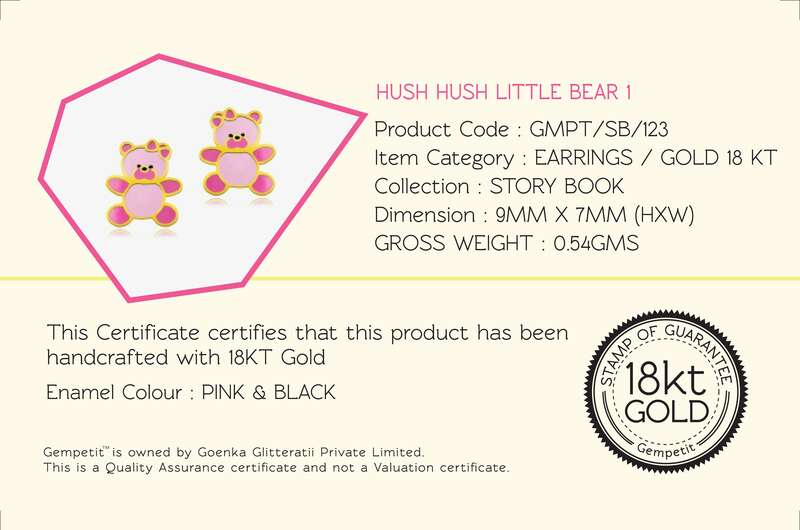 Little ones love their special bedtime bear. 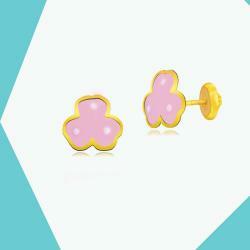 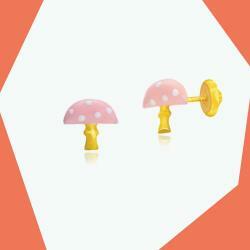 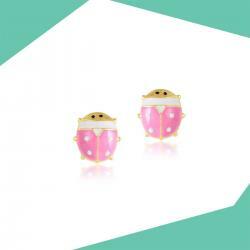 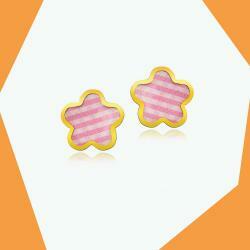 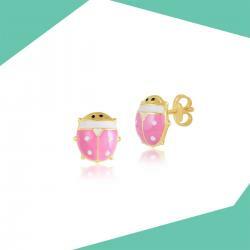 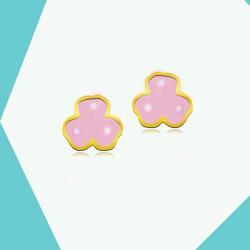 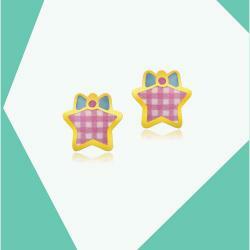 Now in 18K Gold, and fuchsia and baby pink enamel, to keep them with you all the time.